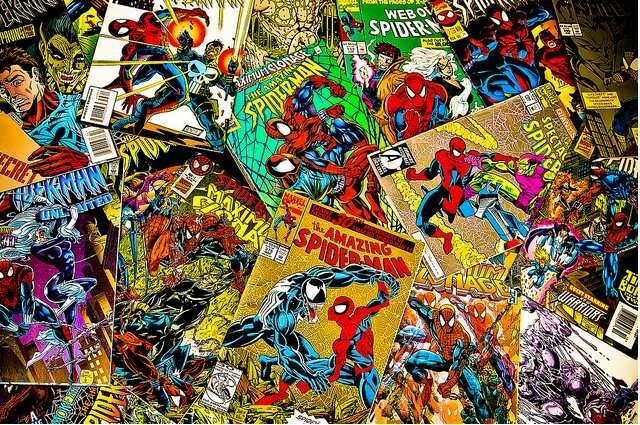 Gone are the days when comic-book nerds were labeled as the dateless geeks holed up in their parents' basement, sewing up their own superhero costumes and fantasizing about Vampirella. OK, so maybe a few of them are still dateless geeks, but now they're business owners, too! Over at Bazinga, shop owner Mark Clark has been going strong since opening in early 2012. "Comics have the power to make imagination come to life better than any other medium," he says on his Bazinga Facebook page.